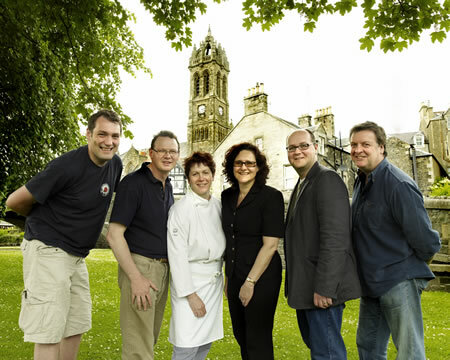 The 2012 Peebles Food Festival will take place on Sunday 28th October at the Eastgate Theatre and Arts Centre in Peebles. © 2019 Peebles Food Festival – 28 October 2012. All rights reserved. Peebles Food Festival.